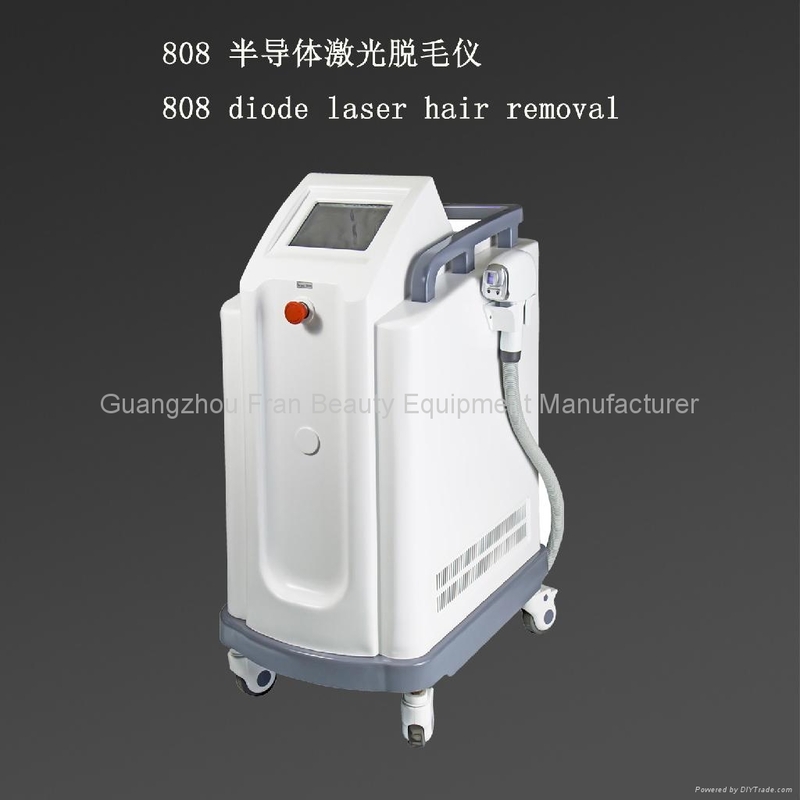 808nm Diode Laser Depilator penetrates into the dermis, and is absorbed by the targeted melanin in the hair follicles. This will form enough thermal energy to destroy the targeted follicular epithelium because of the laser-induced photothermal effect. Any area of the body for hair removal, such as hairline, hair around lip area, beard, armpit hair, hair on arms, legs, breast and bikini area. Unsurpassed safety and efficacy, reliability, and ease-of-use. High-power diode technology delivers hiht fluency. Large spot size, user-selected pulse width, aggressive contact cooling.